ECE is inspiring the next generation of dancers to take their place in the spotlight! 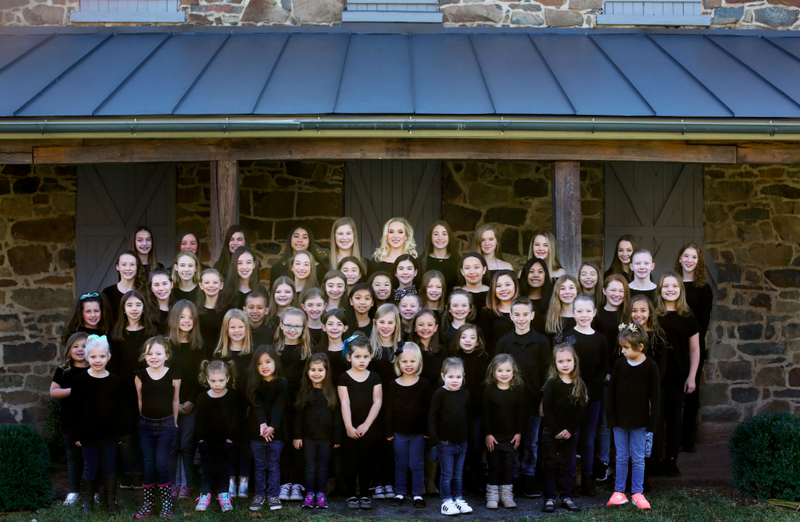 Loudoun County’s premier dance studio provides a positive learning environment with highly-trained instructors. Our goal is to instill a love of dancing and appreciation for the performing arts while building each student’s confidence and self-esteem. 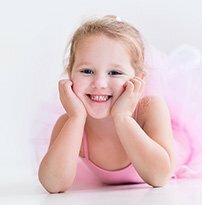 Our adorable princess themed dance classes are perfect for our youngest dancers (14 months – 6 years old). Classes are designed to enhance your child’s imagination, coordination and rhythm while learning dance through fairytale stories. Your child will be greeted with a sparkling tiara and dressed in the finest princess attire. We offer a variety of dance classes for students 3 years old and up. Students learn to enjoy the art of movement while exploring different types of dance. Our recreational dance year culminates with a professionally choreographed recital complete with beautiful costumes that showcases each dancer’s newfound skills. 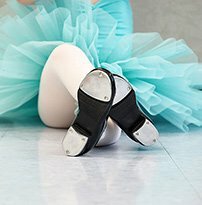 The ECE Competition Team is designed for the more serious dancer that would like to pursue their dance education and improve their techniques. We have found that friendly competition can be a strong motivator to help students focus more and drive their advancement. 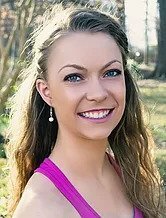 Dancers must audition for a spot on the ECE Competition Team. 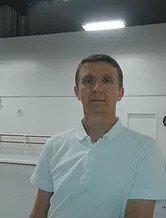 East Coast Edge Dance Center is thrilled to offer a top-notch dance program and state-of-the-art dance studio for our dancers. 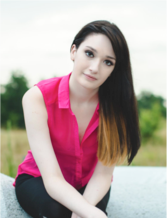 We offer a well-rounded, progressive dance curriculum led by highly-trained instructors. 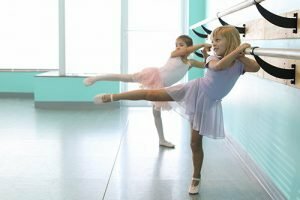 We currently offer classes in ballet, hip hop, jazz, lyrical, tap, musical theater, acro, and boys classes in tap and hip hop for all ages and levels. 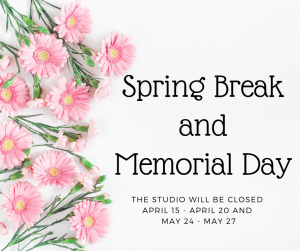 Our dance center is family-friendly and provides a professional and safe dance environment for our students. Since we opened our doors in 2014, we have remained committed to providing excellent dance instruction at affordable pricing. Our small class sizes allow us to instill self-esteem, confidence and an appreciation for the performing arts in each and every student. “We’ve been to several studios in the area and have officially found our “home”. Amazing instructors, clean and truly state of the art facilities, and know that decisions are made in the best interest of the kids. Highly recommend! 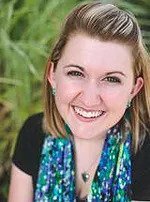 !” Natalie P.
“The instructors are fantastic! The adult classes are perfect for any skill level, and are so much fun! 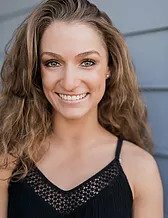 I originally only planned to take one class, but have decided to take two (jazz and ballet) because of the friendliness and professionalism!” -Shanna C.
“Cannot say enough positive things about this fantastic new dance studio. My children are being developed as dancers by a wonderful staff who truly care about them. 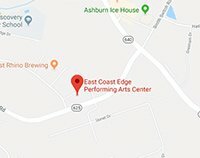 The facility is beautiful and the instructors are top notch!” Dena C.
“East Coast Edge is one of the best dance studios to have your dancer receive top-notch technique classes. 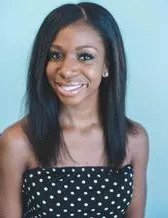 The growth that I have seen in my daughter within a short period of time is amazing and the experience for her and me is excellent.” Stacey K.
The East Coast Edge Family is Growing! 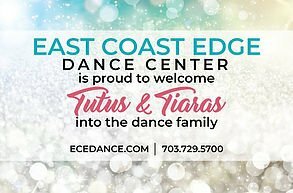 East Coast Edge Dance Center is excited to announce the purchase of Tutus & Tiaras and the Bravo Dance Center. 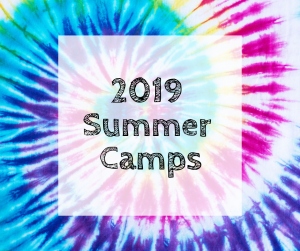 Get complete details!